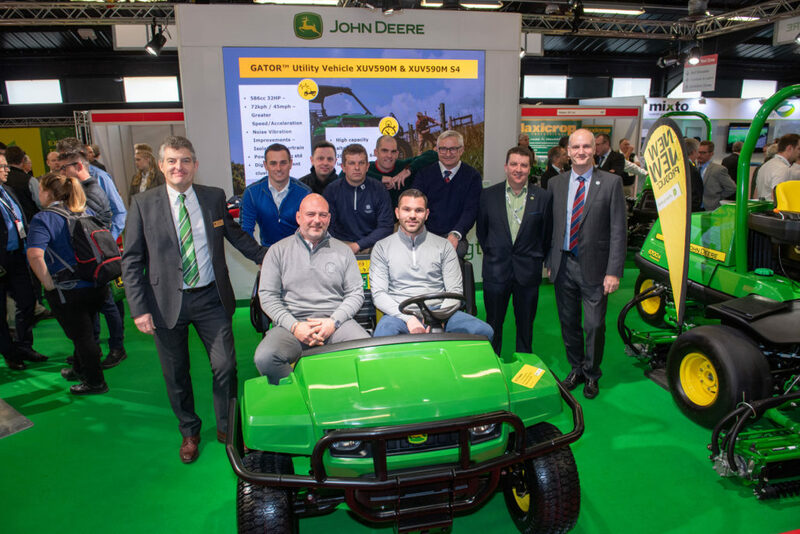 Seven For Sawgrass: This year’s group of British and Irish greenkeepers are getting set for the experience of a lifetime as part of the John Deere TPC Sawgrass Volunteer Programme, organised annually in partnership with the British and International Golf Greenkeepers Association (BIGGA) and the Golf Course Superintendents Association of Ireland (GCSAI). 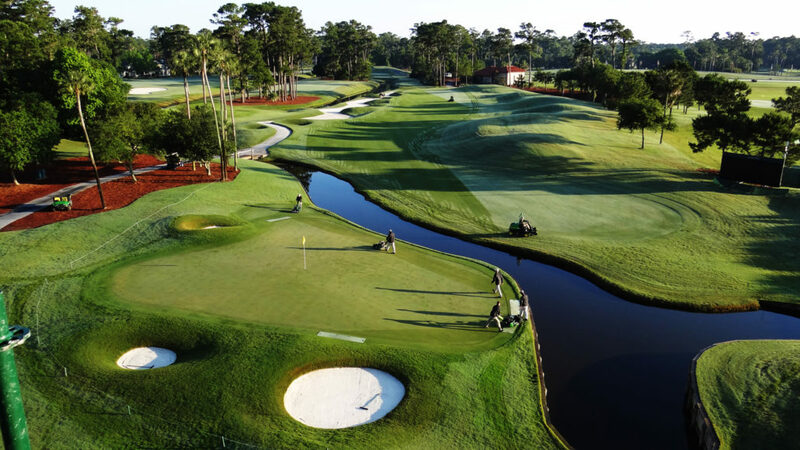 Held at the legendary TPC Sawgrass course in Ponte Vedra Beach, Florida, THE PLAYERS Championship regularly features more of the world’s top players than any other venue throughout the year, leading to its unofficial title of the fifth men’s major. As such it presents an incredible opportunity for BIGGA and GCSAI members to network, learn and gain a huge amount of invaluable experience, in a once-in-a-lifetime setting. THE PLAYERS is made possible thanks to the hard work and dedication of a course preparation force of over 90 volunteers from around the world, who join the home greenkeeping team in getting and keeping the course in shape. Following the final day’s play, the greenkeepers also get the chance to attempt to hit the 17th hole’s intimidating island green. 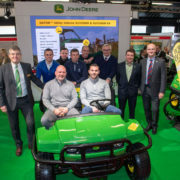 John Deere Limited turf division sales manager Chris Meacock said: “I would like to congratulate all this year’s successful BIGGA and GCSAI members for winning through the rigorous selection process and earning a place on what will be our fifth annual TPC Sawgrass Volunteer Programme in 2019.